Clogged drains and leaky or dirty pipes are no match for AquaTek. We also repair gas lines and sewer pipes, and provide high-powered hydro jetting services. Leave the sink, toilet and bath plumbing fixture installations to us! We are professional water heater and boiler installers as well. 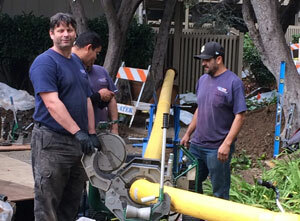 Water pipe installation and repiping is our specialty. 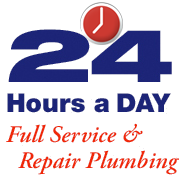 We fix clogged drains, leaky faucets, and broken pipes quickly. Sewer or gas line issues? No problem.